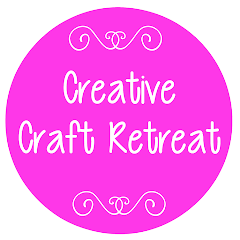 Creative Craft Retreat: Register for the 2014 Craft Retreat Now! 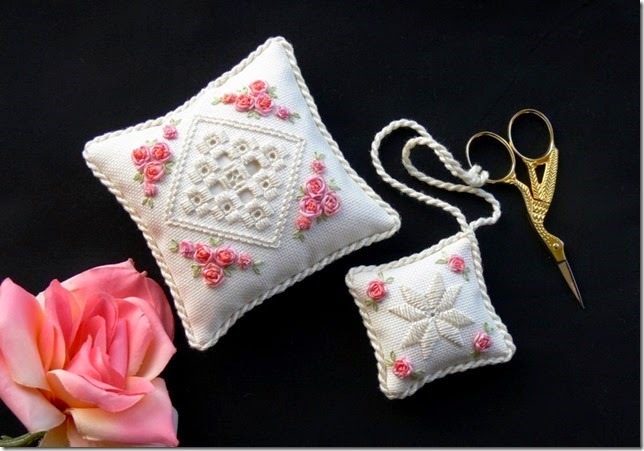 Register for the 2014 Craft Retreat Now! 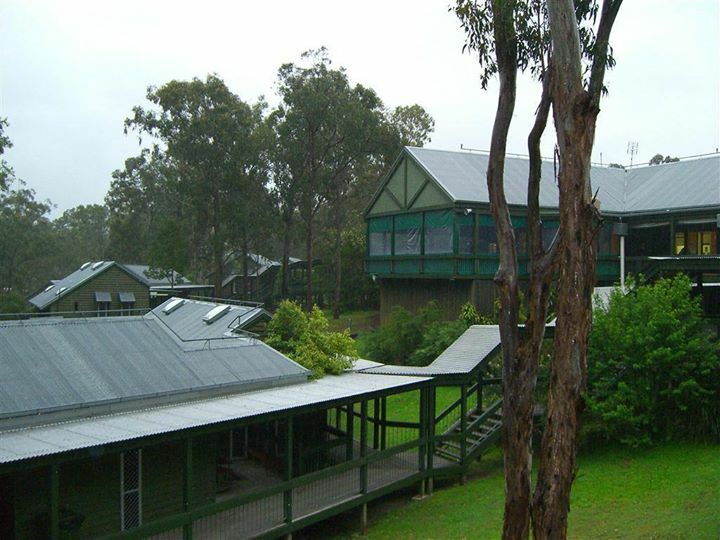 The 2014 Creative Craft Retreat registrations are now open. All the information about the Retreat including all the class information is here on our website. You will find it in the tabs at the top of the page so you can browse the various classes as well as go through to our online registration form. We would love to see you there!